Audi and its dealers in China have reached an agreement on how cars produced with SAIC Motor will be sold in the country. The deal ends months of tension after Audi parent Volkswagen Group set out plans in November to produce cars with SAIC. Previously, VW Group had made Audis in China exclusively with FAW Group. Dealers expressed concern that the arrangement with Shanghai-based SAIC could have added more distributors and depressed their profits. Under the accord between Audi and the dealers, any SAIC-produced cars will be distributed through the existing sales network. A new sales steering structure will be defined to handle distribution from the two partners. "This very constructive agreement is a strategic milestone for Audi's business in China," Dietmar Voggenreiter, Audi's board member for sales and marketing, said in a statement Saturday. 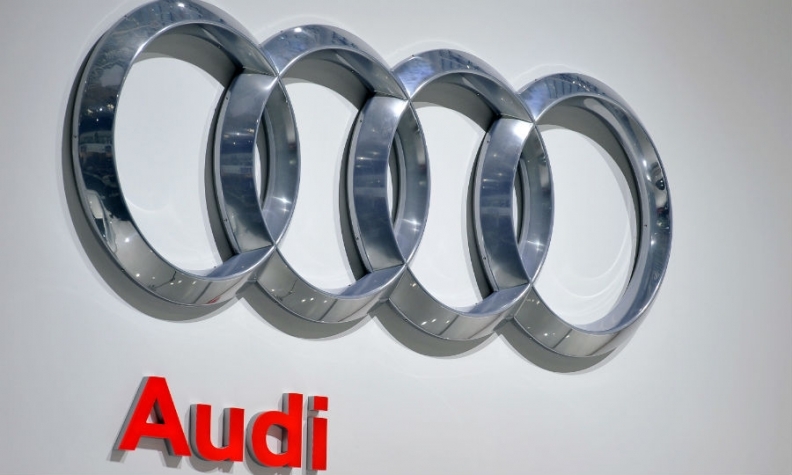 Details of the pact were released earlier in the day by the dealers' association, which stated that Audi cars manufactured by a third party would not be sold in China until January 2022. Compensation would also be given to dealers for losses in 2016, it said. An Audi spokesman declined to confirm the exact date, but said that it can take a few years between the start of production and the beginning of sales. Sales in China, Audi's largest market, plunged after the dispute broke out, declining 35 percent in January from a year earlier. In April, Audi CEO Rupert Stadler said the company sees prospects for significant growth in China's premium-car market over the next decade.